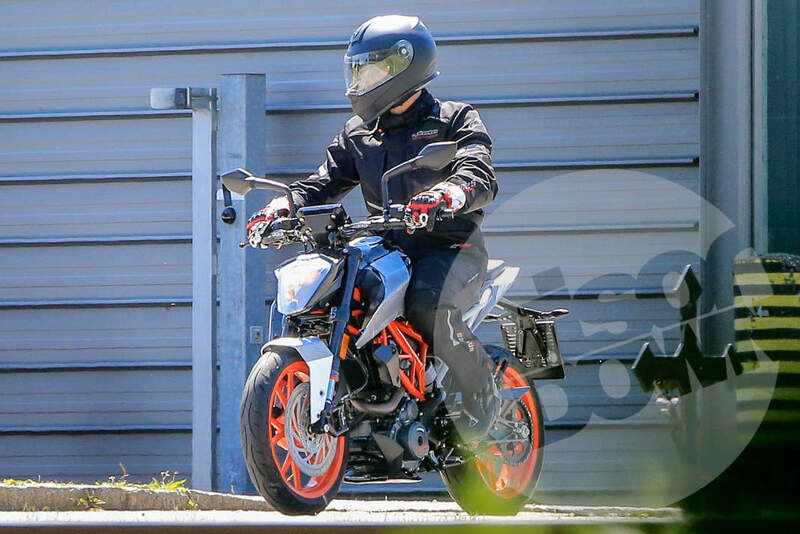 The upcoming,highly foresee 2017 KTM Duke 390 has been spotted testing in for the second time,but for the first time it is-in video format, in India. 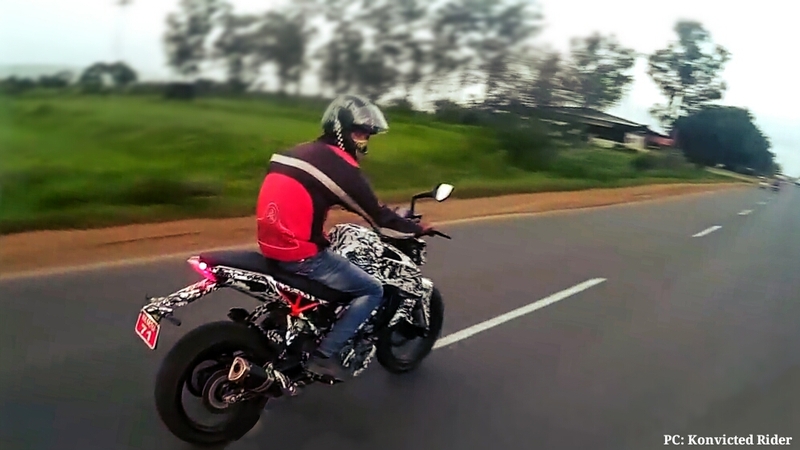 A new video is captured by YouTube channel Konvicted Rider near old Mumbai-Pune highway.The last spied KTM Duke 390 motorcycle was at Bajaj’s manufacturing plant in Chakan back in June 2016. 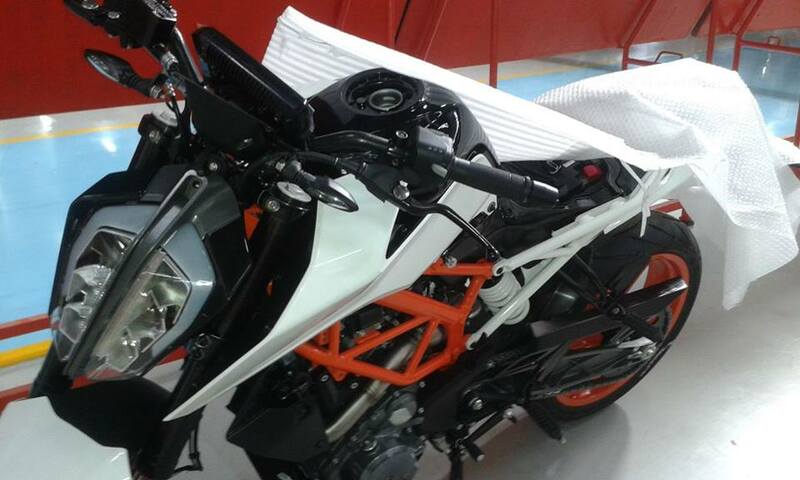 2017 KTM Duke 390 which spotted is looks completely different from previous version.Now it is more sharper in its design and also in its handling. The trademark orange and white (symbol adorning). 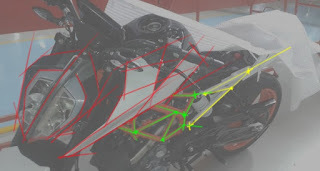 Engine will be tuned to be more responsive and faster. They remaining design such as the tank, tail section and seat will be revamped as well, while being appearance is heavily influenced by the top-end 1290 Super Duke. 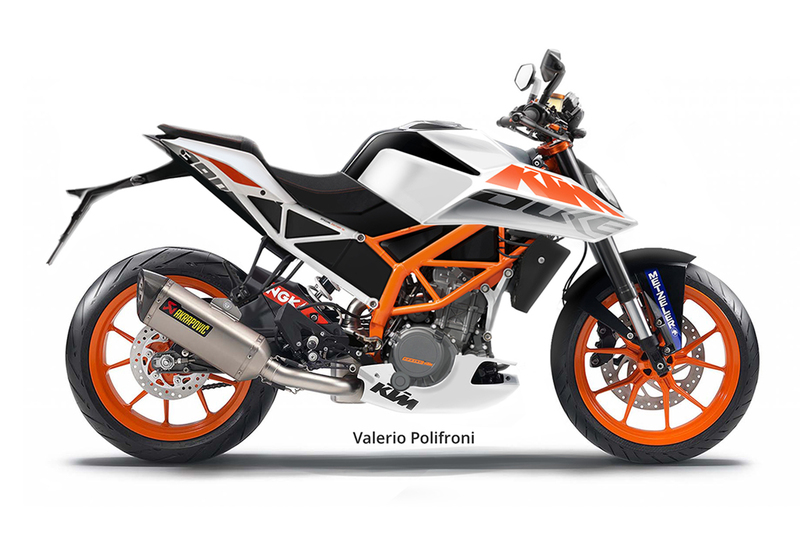 The 2017 KTM Duke 390 will be powered by an updated version, 373.2cc engine,single cylinder with the EURO4 emission compliant. 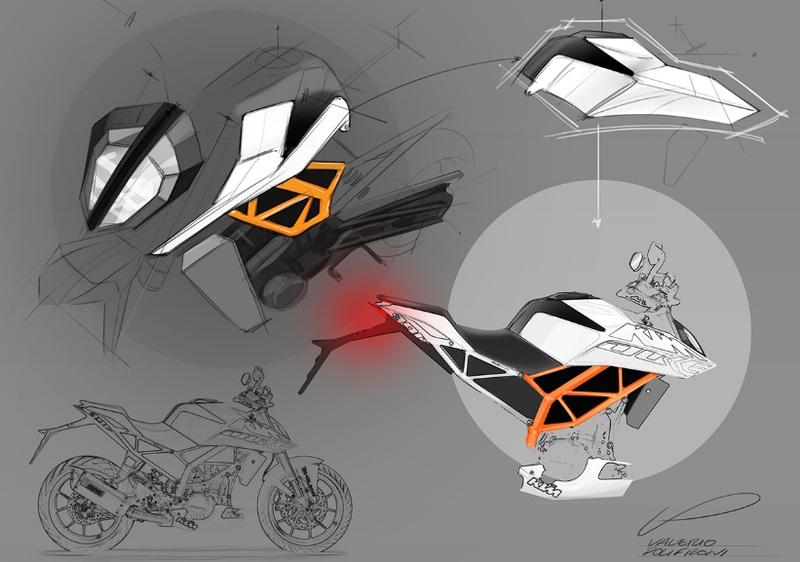 Expecting more power and torque which is little more than existing machine’s 44 PS and 35 Nm.Other mechanical highlights of the 2017 KTM Duke 390 will include a slipper clutch, ride-by-wire,upside down forks(USD) in the front, Dual channel ABS, Metzeler tyres and an updated exhaust system. 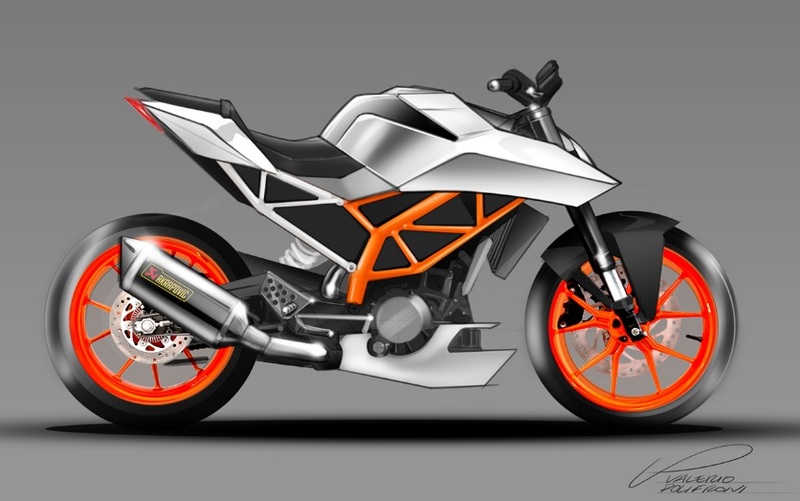 It is also believed that 2017 KTM Duke390 has worked on the heating problem, and the new generation 2017 KTM Duke 390’s engine will be able to cool faster with improved heat dissipation. Price: which is comparatively more than present Duke 390. Rivals(upcoming):TVS-BMW G 310 R, TVS Akula 310, Bajaj Pulsar VS 400 in India. >> Keep visting TWINKLE TORQUE for more updates. ← How to plan a long ride on a motorcycle.